It's still early days for First Solar and its efforts to move into silicon solar. But First Solar is "still on plan" with its silicon solar product rollout, according to sources close to the company. These plans will enable First Solar to move from the lumpy revenue of utility-scale solar to the higher-volume, higher-ASP world of distributed generation, a longstanding gap in the firm's addressable market. 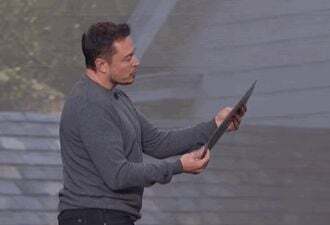 Those plans have the company making the aspirational claim of starting "commercial-scale manufacturing of the new technology in the second half of 2014." That's just around the corner. First Solar, a long-time thin film manufacturer, moved into silicon with its acquisition of high-efficiency silicon solar startup TetraSun in April 2013. This is the cadmium-telluride vendor's first foray into silicon, although it has explored CIGS. Lower temperature coefficient (-0.3%/ °C) results in better energy production compared to traditional crystalline technologies (typical -0.45%/°C). In a previous presentation, First Solar CTO Raffi Garabedian said, "We're motivated to go out for a very high-efficiency cell technology -- but not at all costs," adding, "We intentionally didn't acquire a company that has an advanced interdigitated back contact cell that can get [First Solar] up to 23 percent. Why? Because I don't think I can afford all those process steps it takes to make that cell and still sell into these markets. We took a very pragmatic approach to find the sweet spot between efficiency upside and the underlying cost structure of cell manufacture. We think we have that with this product." "Why n-type? That's the only way you get up above 20 percent. Really, practically -- n-type is the only way you get there." As GTM Research Senior Solar Analyst Shyam Mehta has written, "If the technology from TetraSun scales inexpensively (see this list of deceased solar companies), it puts First Solar far more at odds with SunPower than it is even now. And it opens up the high-growth third-party-ownership residential market as well." SunPower is aiming for 23-percent-efficient X-series panels by the end of 2015, according to a statement made by CEO Tom Werner on the firm's most recent earnings call. 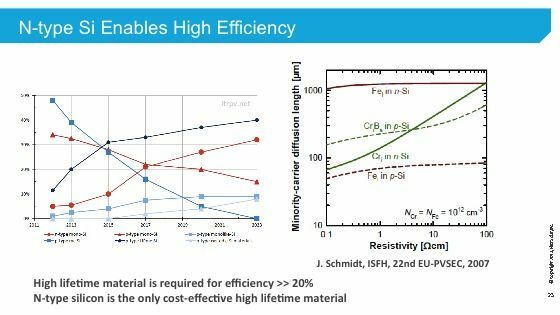 According to GTM's Mehta, "The use of copper metallization really does give TetraSun a shot at being a truly low-cost, high-efficiency technology concept." However, he cautions, "There are multiple barriers associated with copper as a metallization solution, and thus far, little progress has been made at the commercial level." 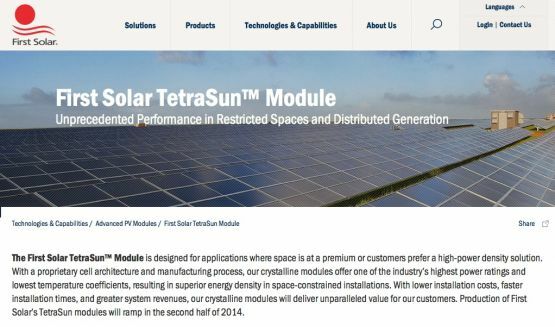 Acquiring TetraSun and commercializing its technology could put First Solar right up there with Panasonic's HIT and SunPower's N-type all-back-contact modules in terms of having a high-efficiency rooftop product, said Mehta. 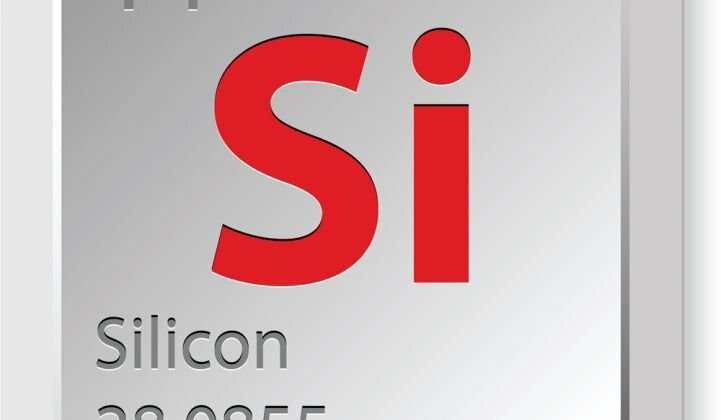 Startups going after high-efficiency silicon include Silevo and Solexel. Although First Solar is known for meeting its execution promises, breaking into a new market with a new technology is a daunting task, even for this leading vertically integrated solar contender. Once the technological and scaling challenges are met, First Solar still has to penetrate a rooftop market and installer layer that it has essentially ignored until now. TetraSun was a fourteen-employee startup with $12 million from investors and little more than a pilot cell manufacturing plant when acquired by First Solar. With the financial backing and manufacturing know-how of First Solar, the technology has a slightly better chance of making it to commercialization than most innovations devised by small startups. We'll be watching First Solar carefully in 2014 to see if it can deliver on its ambitious silicon goals.